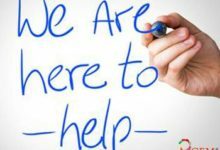 It is generally common to be aware of the term precious and semi-precious gemstones if someone is interested in gemstones deals in this field. 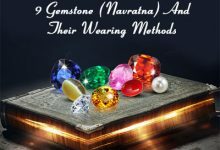 People who are part of the gem industry; on daily basis receive a plethora of queries from gem lovers who want to know the actual difference between semi-precious and precious gemstones. In fact, almost all gem experts are flooded or occupied answering this question. Incidentally, as there is no as such difference between semi-precious and precious gemstone. 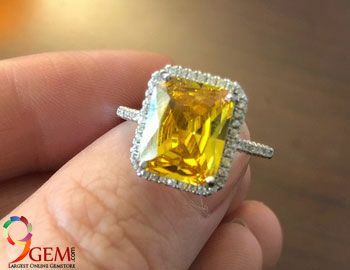 The difference has been created by insiders of the gemstone market with the purpose of making the profit by underrating the value of a gemstone by labeling it as a semiprecious gemstone. 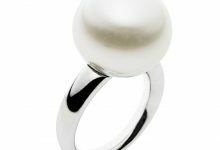 In reality, as there is no as such distinction exists between precious and semi-precious stone. 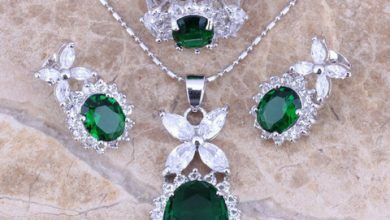 It is basically the marketing strategy of insiders to sell gemstones at a high price by labeling or referring to them as a precious stone. Literally, almost every mineral which is obtained from nature is highly valuable and have arguable reasons to be categorized as a precious stone. 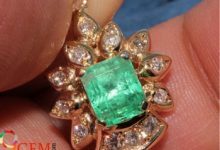 However, there can be several reasons which are responsible while deciding the gemstone price. 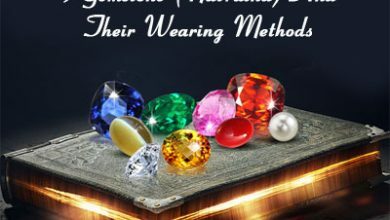 For example, blue sapphire, ruby, and yellow sapphire all are contemplating being precious, even though some specimen of these stones is being sold at a high rate. On the other hand, some specimen of these gemstones is being sold at a cheap rate. This does not mean at all that a low price stone may be categorized as semi-precious. Therefore, it is more reasonable to term all minerals as gemstone not precious or semi-precious because some rubies or blue sapphires can be precious not all. 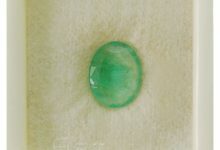 Referring a gem semi precious certainly mitigate the overall value of a stone. 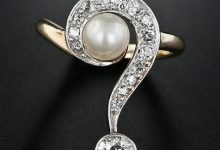 Imagine being in place of buyers if your queries a shopkeeper by pointing your finger toward any gemstone asking whether it is precious and a semi-precious. And, the shopkeeper confidently informs you that it is not a precious stone, it is a semi-precious gemstone; and then how would you feel do you still wish to buy that piece of stone? 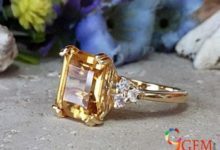 The simple answer to this question is a big “No” because it has been filled in your mind that semi-precious stone is lessened in quality it is not a high-quality stone. 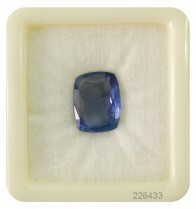 It is simply synthetic or dull appearing gemstone. In simple word semi precious mean second best gemstone and it could only be touched when either you have less budget or you are not left with any other option. However, as per scholars view the term semi-precious should be abandoned totally. Fill the form with all your information. 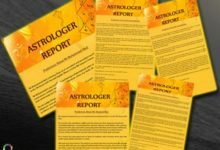 One of our experts will review your profile and let you know about that.